The Nissan 350Z pays homage to its famed predecessors. Does it live up to its heritage? We look at that heritage, and at the new Z, in an attempt to find out how we have progressed during the last three decades. 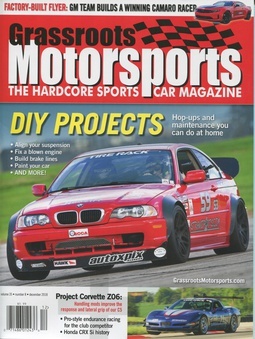 Nissan Sport magazine is folding into the pages of Grassroots Motorsports. Can the B15 Sentra SE-R fill the shoes of the original? Rethink the way you do springs on heavy cars. What if we told you that the 300ZX offers more performance than you think? Jerry Hoffmann puts his tuning skills to the test with a 200 mph land speed Nissan 240SX. News and Notes: A Series Based on Low-Buck Econoboxes? Thrills and spills for less than $20,000? Once promised to revolutionize motorsports, the DeltaWing chapter has come to an end. 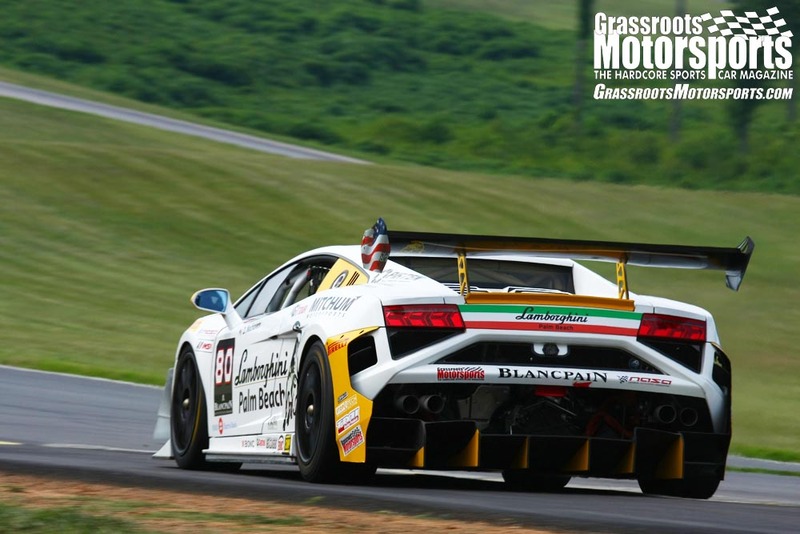 SCCA’s Starting Line program aims to turn spectators into autocrossers. Features: Which Nissan Z-Car Is Best? We drove every generation to find out. Getting the most out of Godzilla. David Melton has brought more than a few Z-cars to the Challenge over the years. Nissan's competition roots go back almost as par back as the company itself. Back in the late ’80s and early ’90s, Nissan released a string of classically styled small cars. Our LS1-swapped Nissan 350Z was just such an outside-the-box fitment, so Mishimoto sent us one of their new universal catch cans to review. We went into the experience thinking this product would have few takers, but after installing one on our 350Z, we actually think this has a place in today’s market. 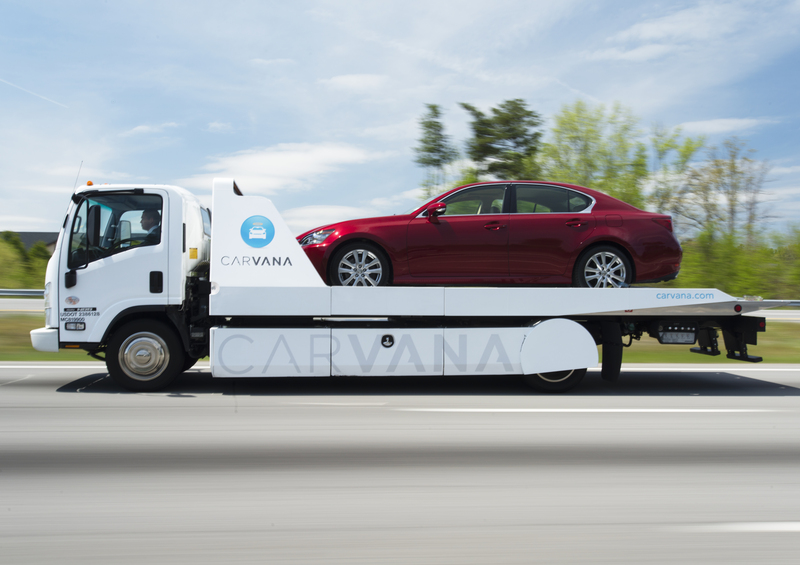 Product Reviews: Carvana Review: A New Way to Buy Your Next Car? We picked up our B13-body Sentra SE-R for just $1500 and went on to have a lot of fun -- and track time -- with it. FS: MD: 1989 Nissan Skyline GTR (R32) Low miles and lots of big name go fast parts. Nissan CVT - Advantages of Drain/Fill vs. Pumping out through transmission cooler? 1998 Sentra rear beam mods. So now I have a 98 Sentra GXE automatic with 84k miles. Now what? '02-'03 (gen 5.5) Nissan Maxima SE - Yay or Nay? Better Suspension E30/E36 VS. S13/S14 S40sx? After much trash-talking, behold Nissan's Toyobaru competitor! You know what the problem is with the Nissan Leaf? 95-99 Nissan Maxima experts... I need your help. Car Stuff west of Orlando? Who says today's cars are bloated? Ew. Or, I fixed the headlight this time. Nissan planning to make FRS/BRZ fighter. Gearhead Shirts - Z-Car Generations Presale LAST DAY! Why won't my spark plugs fire? Yes, its mine. For $200, it could be yours. S13 Q: which suspension setup? The Versa that nobody asked about. Thoughts on a V6 Altima? My ST class Auto-X car and daily driver. 210K miles and still beating most people!! 2.4L DOHC. Project car. Not running...but it will be. 1991 Nissan 240sx molded widebody kit built sr20det,Silvia conversion front.and so much more. Swapped in Ka24de with 180k, turbocharged, makes 350-400 hp. daily driver, fully adjustable coil-over suspension, LSD, Upgraded brakes, braces, sleeper exhaust, runs on e85 or gas with custom ecu tune. first ever street/race build! livin my dream! A rusty old typical Nissan with an RB25DET swap. White on Red base NA with t-tops and a bad attitude. 2.5" Straight pipe exhaust with a race cat and a glass pack. Twin Turbo, computer chip upgrade, Stillen Intercoolers, 14psi boost jets, divorced down pipes, Greddy SP exhaust, adjustable tension rods, adjustable coil-overs, steel braided brake lines, R33-GTR front brake kit upgrade. Picture taken at Roar Before the Rolex 2011. Z is totally stock. No turbo. Pushing 115K. Baselined at 100K. crotchrider: 1991 Nissan 300ZX TT. All stock, rust free, 34,000 original miles. 5-speed manual with digi dash and cloth manual seats. I have been gathering parts since 2005. I figure it is time to start assembly. My 91 SE-R. Mostly suspension bits. SR20VE soon to come I hope.